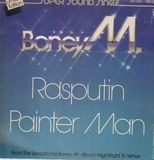 woc, edgewear, ringwear, plays with some crackles. 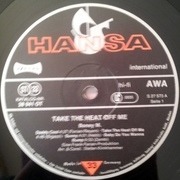 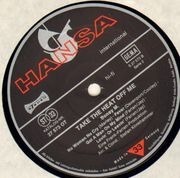 GEMARecorded at:Union Studios, Munich.Europasound Studio, Frankfurt.Printed in Western Germany.Druck: Mohndruck Reinhard Mohn OHG, Gütersloh. 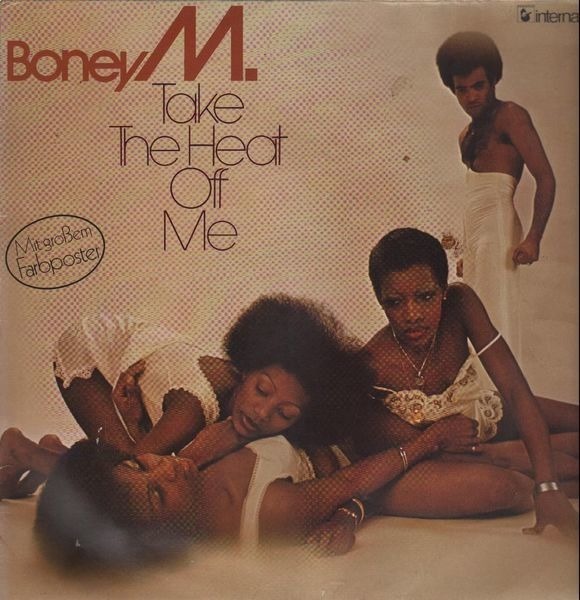 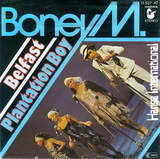 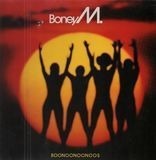 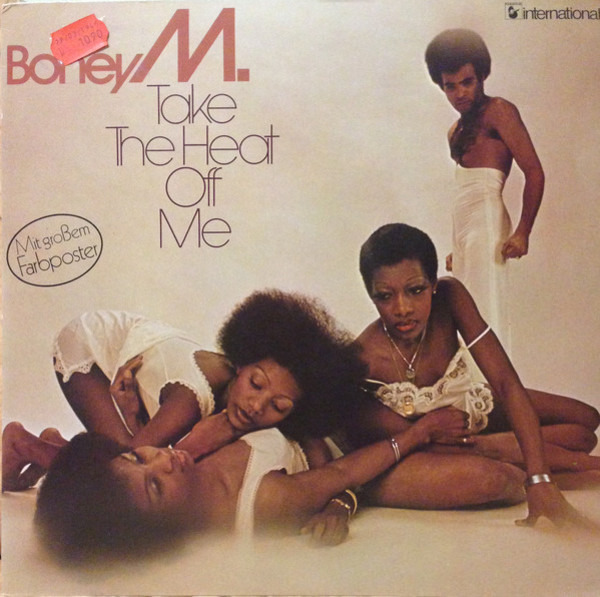 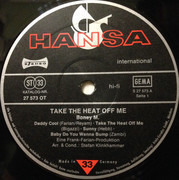 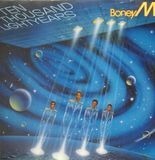 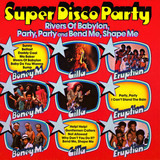 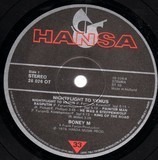 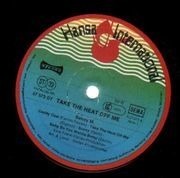 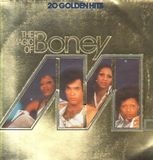 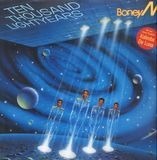 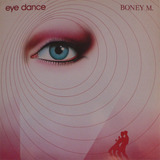 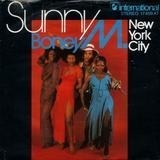 More Albums by Boney M.
Ma Baker, Magic Fly And Other Super Disco BusterBoney M.
The Magic Of Boney M.Boney M.
Belfast / Plantation BoyBoney M.
Greatest Hits Of All Times - Remix '89 Volume IIBoney M.
Ma Baker / Still I'm SadBoney M.